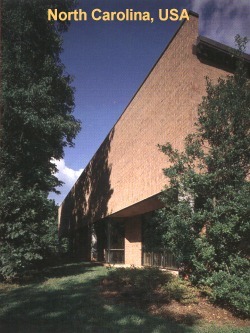 Friedrich Metal Products is headquartered in a 35,000 square foot facility near Greensboro, NC. Offices, manufacturing and warehousing are all contained within the same climate-controlled building. We are capable of a broad range of operations from design, shearing, punching, bending, to fabrication/assembly, electrical wiring and testing. Our specialization is food processing equipment that is either USDA approved or ARL and NSF approved. One of our most recent projects is an innovative line of bakery ovens for which we have been awarded a patent. Friedrich exports products worldwide.